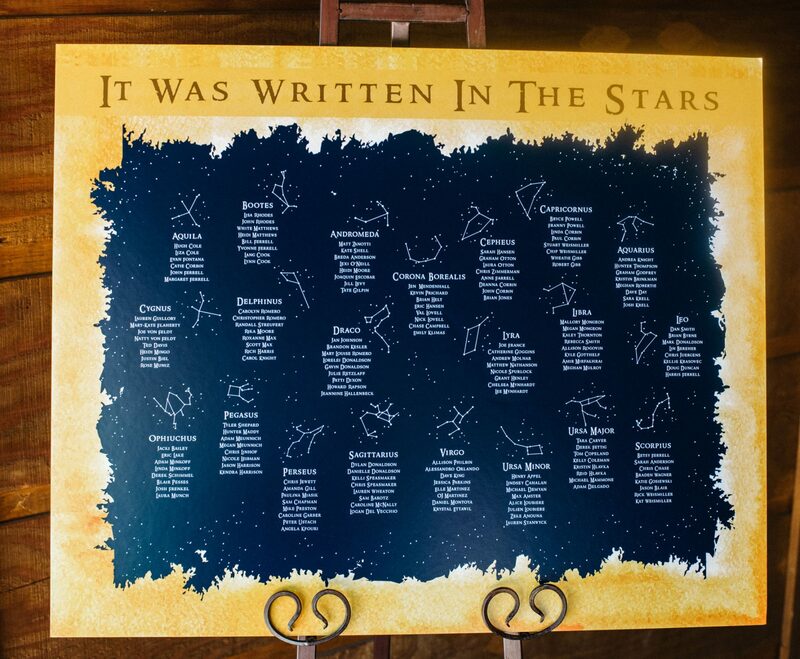 It was written in the stars. 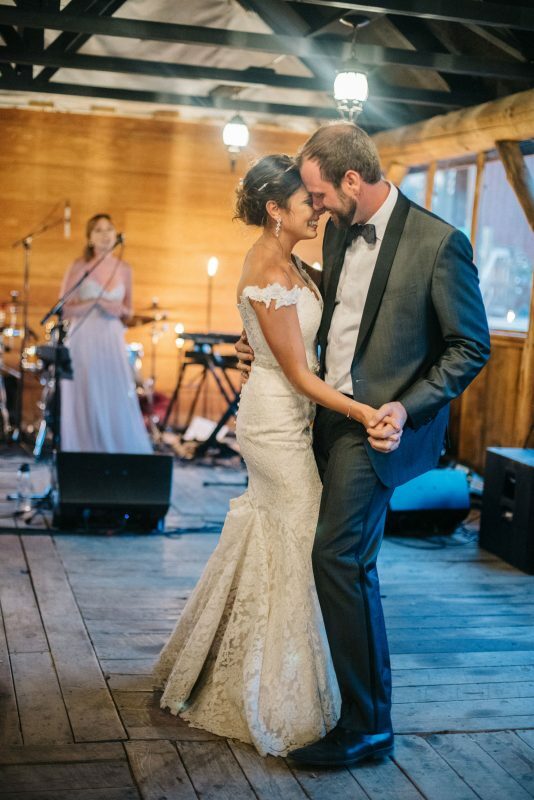 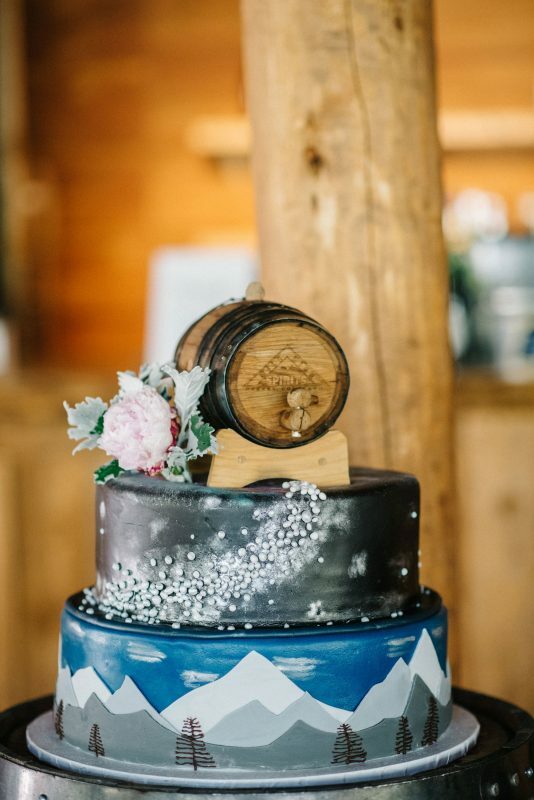 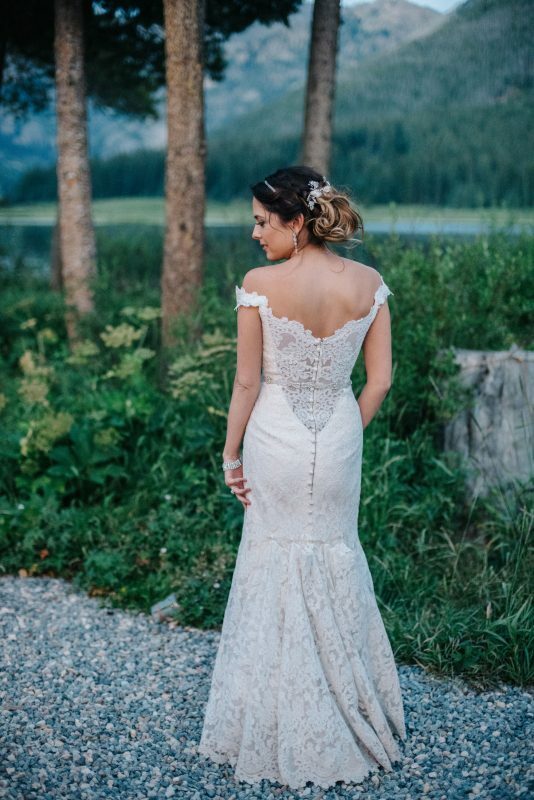 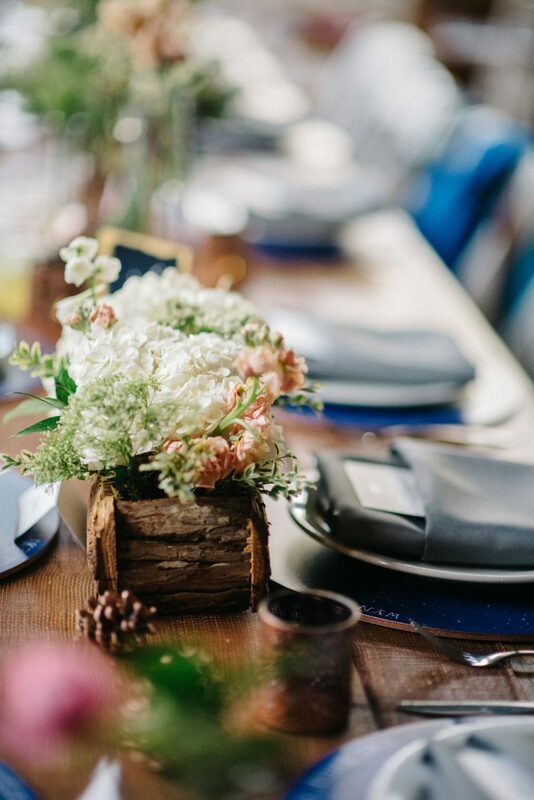 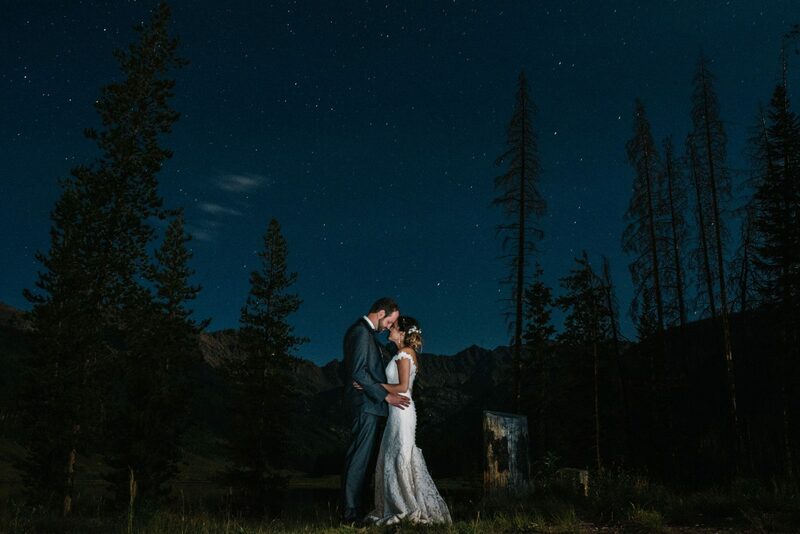 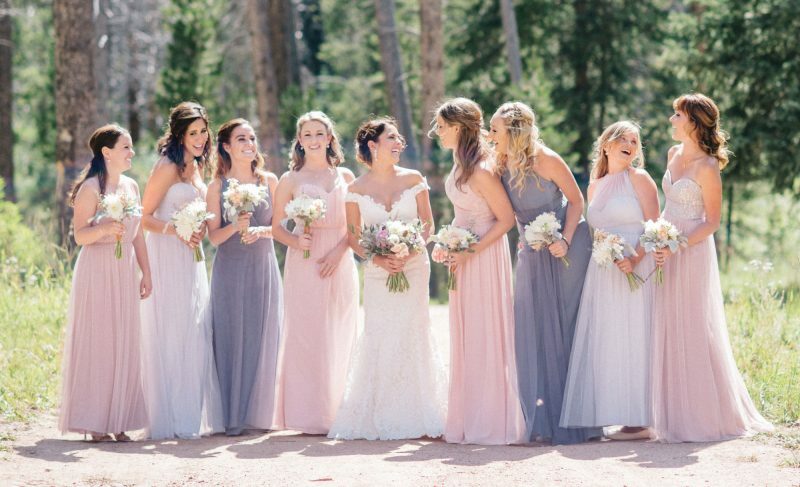 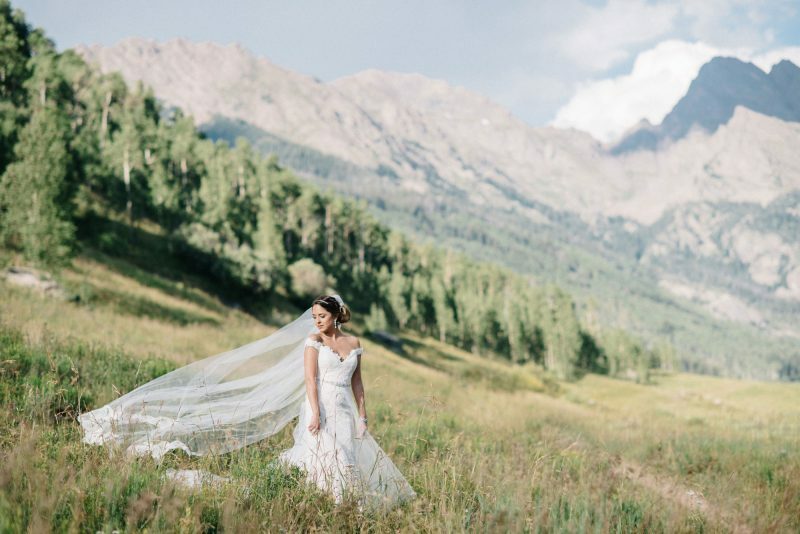 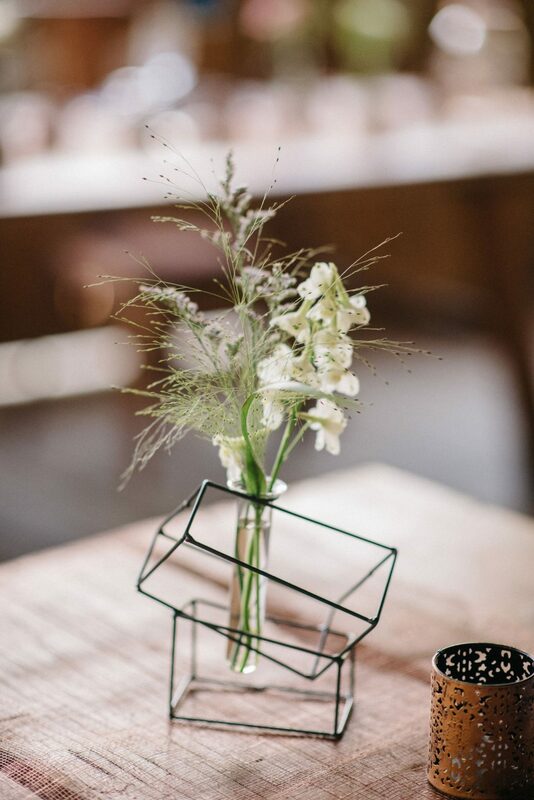 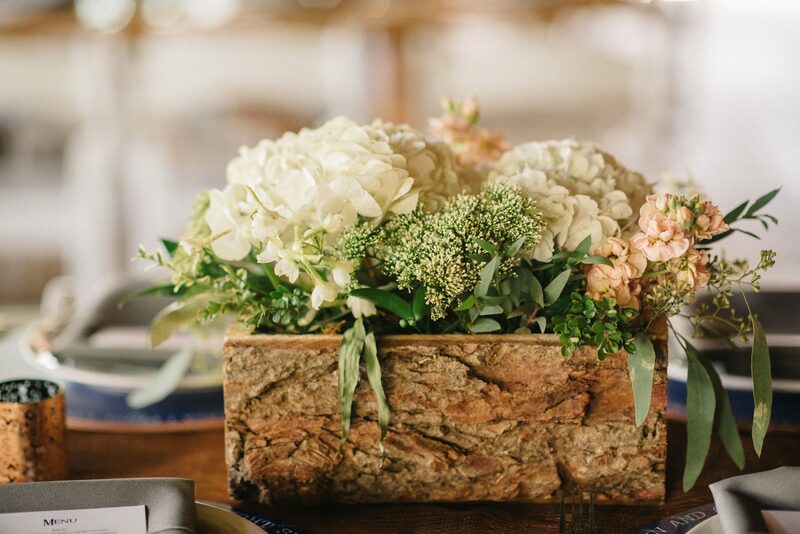 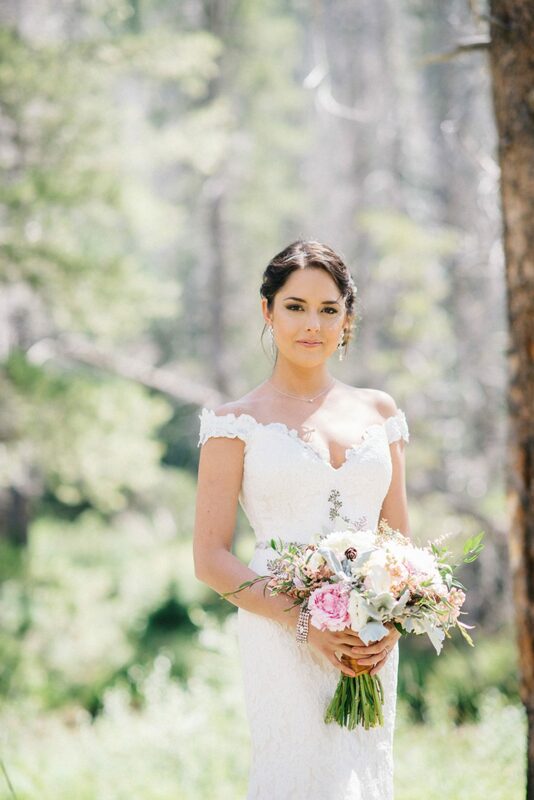 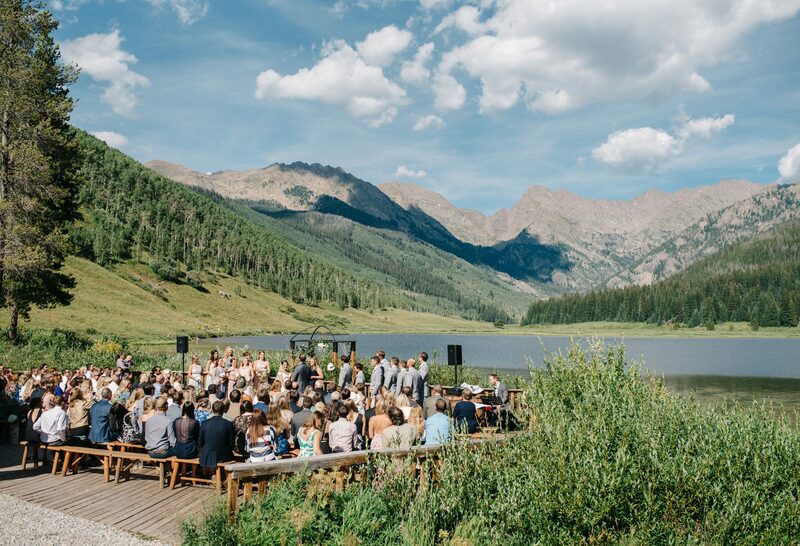 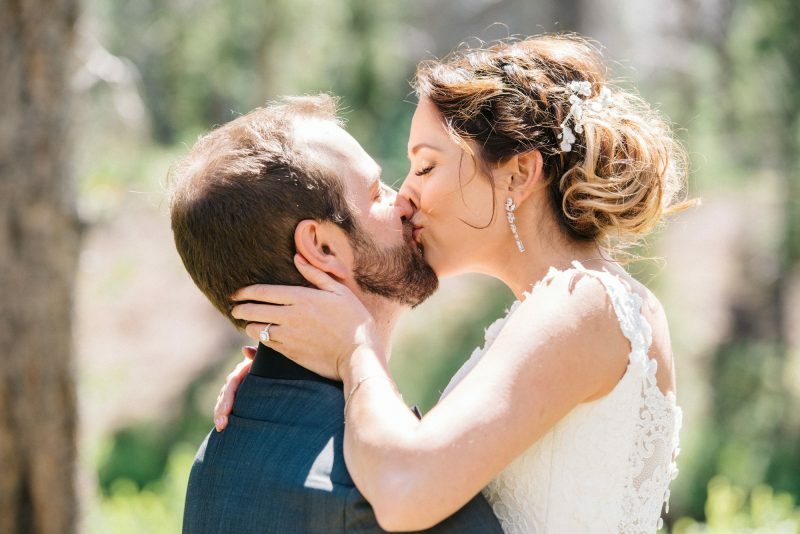 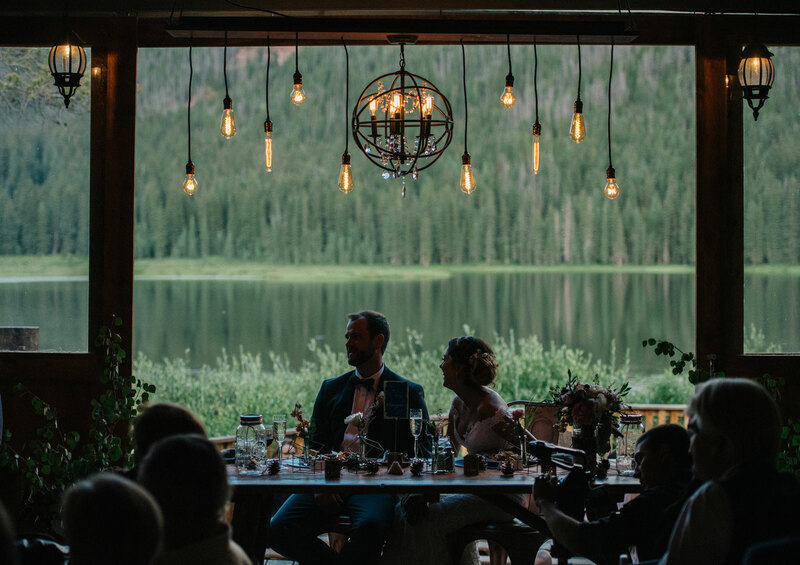 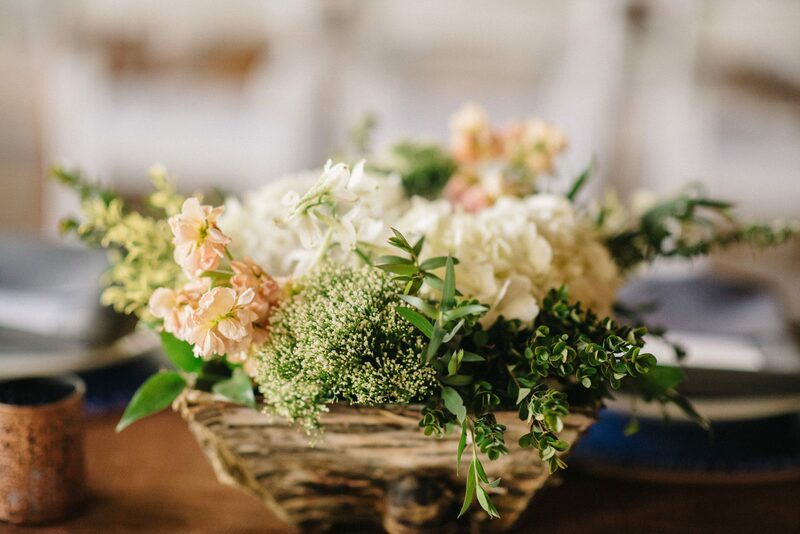 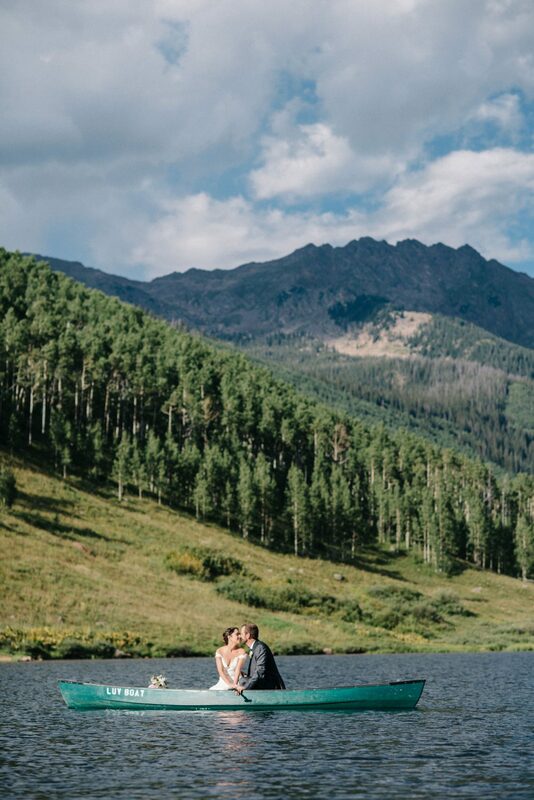 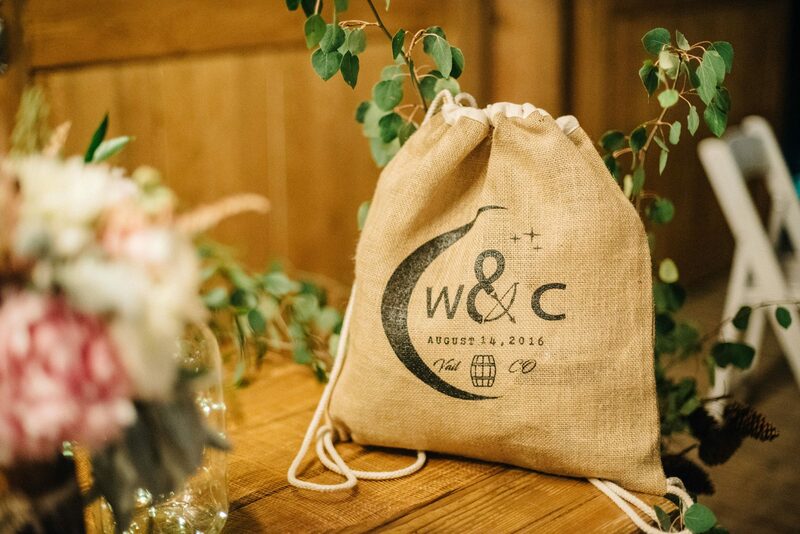 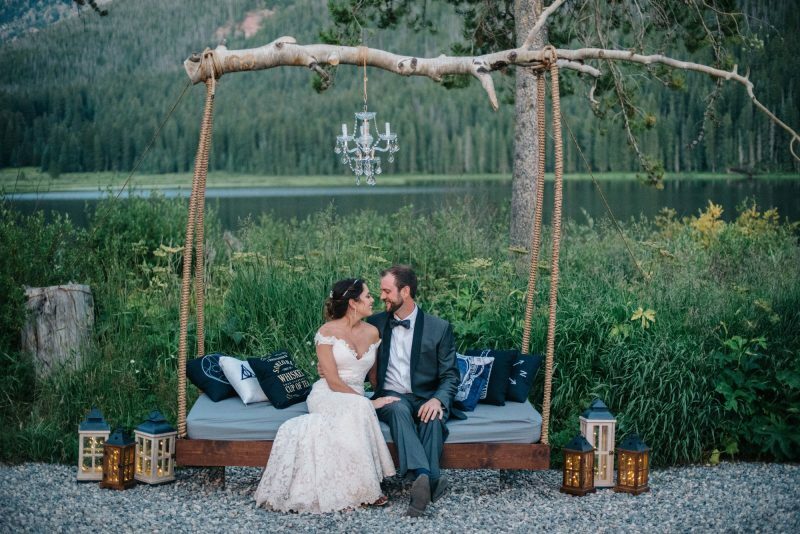 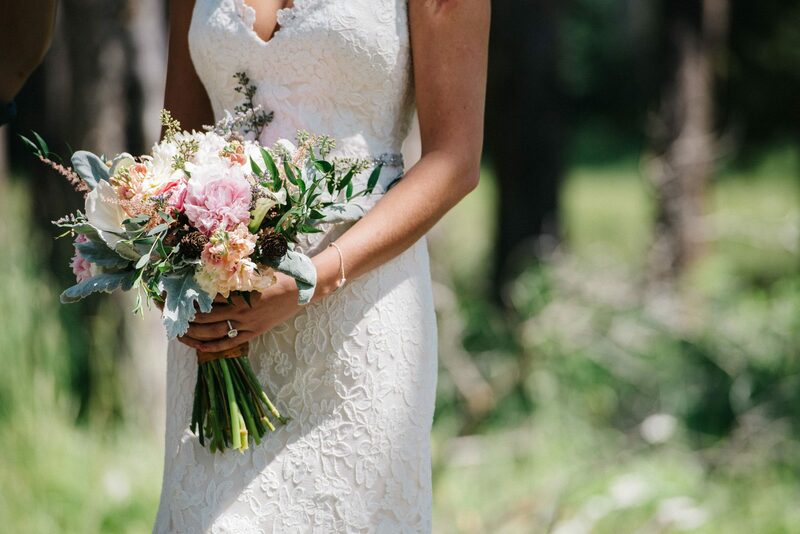 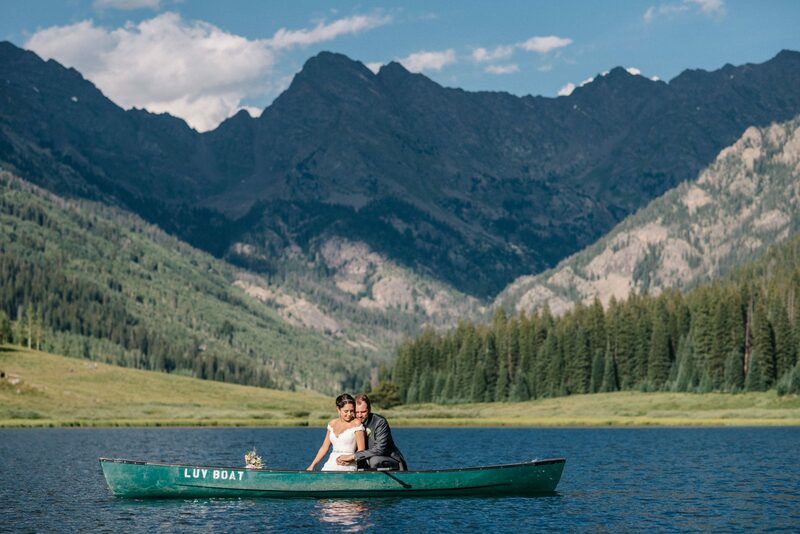 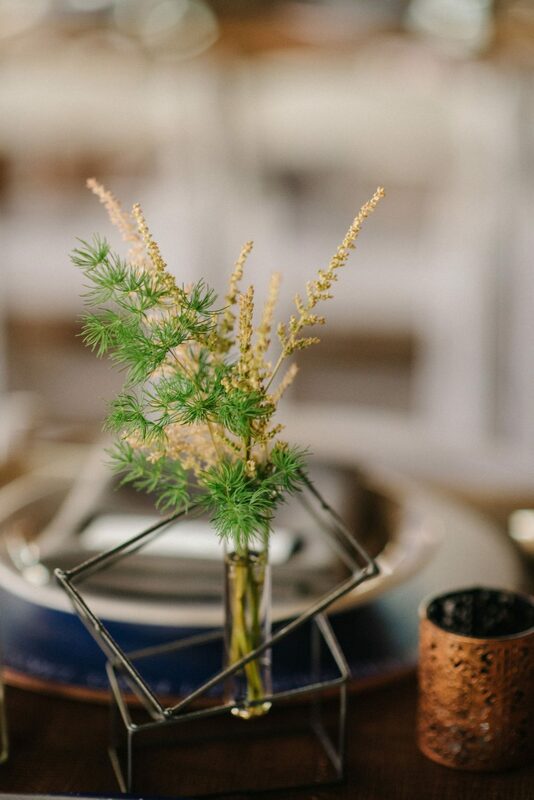 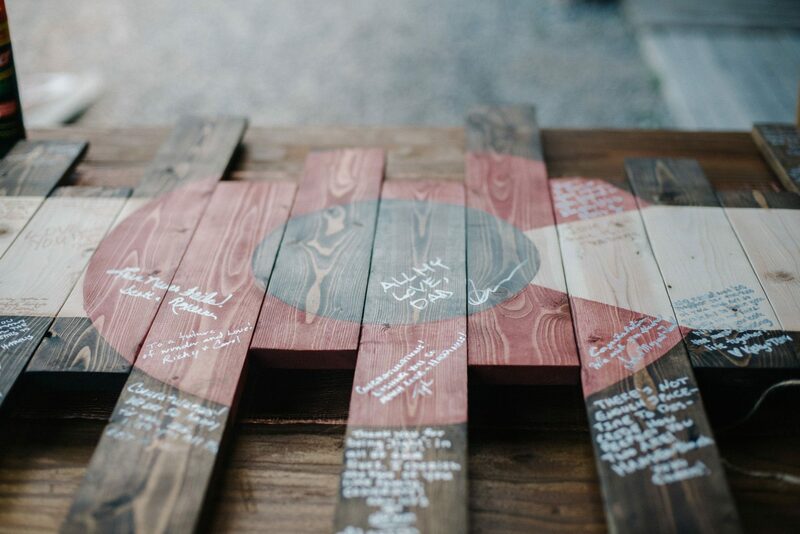 This pretty mountain wedding combines Chelsea’s background in astrophysics and all things stars with Wyn’s love for distilling. 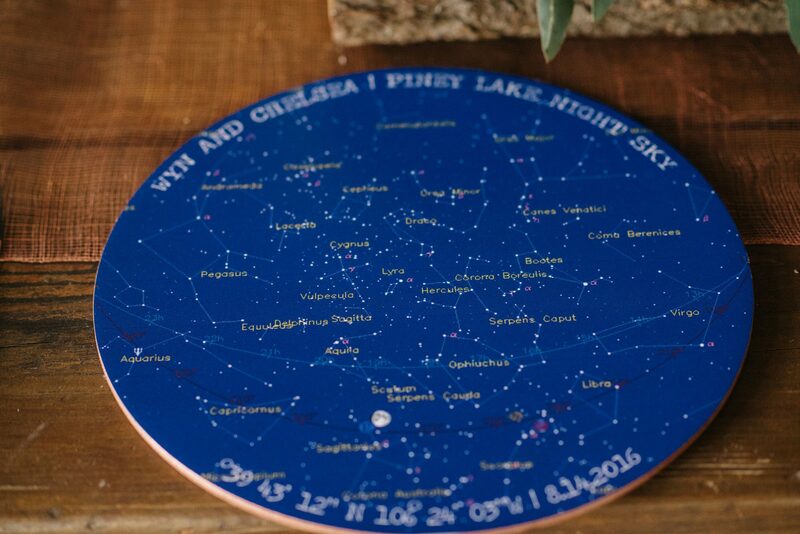 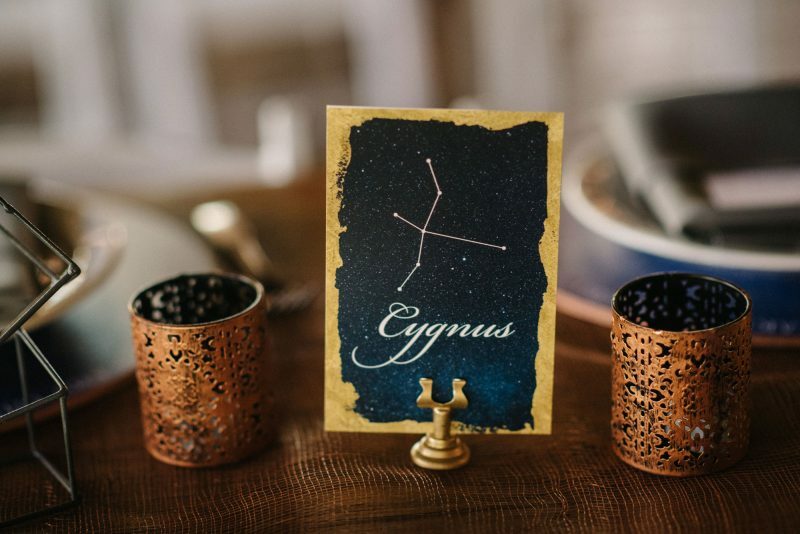 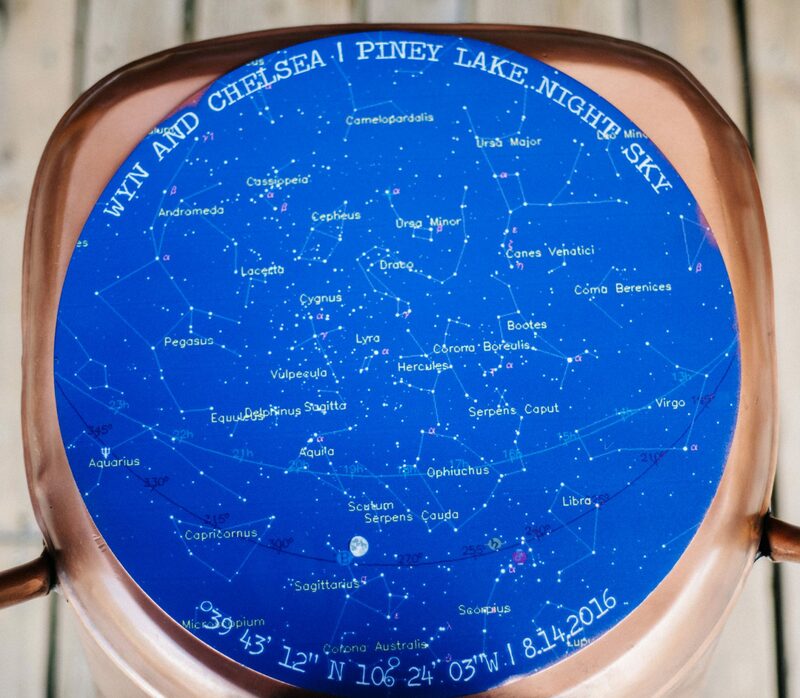 Details included a constellation themed seating chart and table numbers, custom star chart chargers, and a telescope hour after dinner to view Saturn.